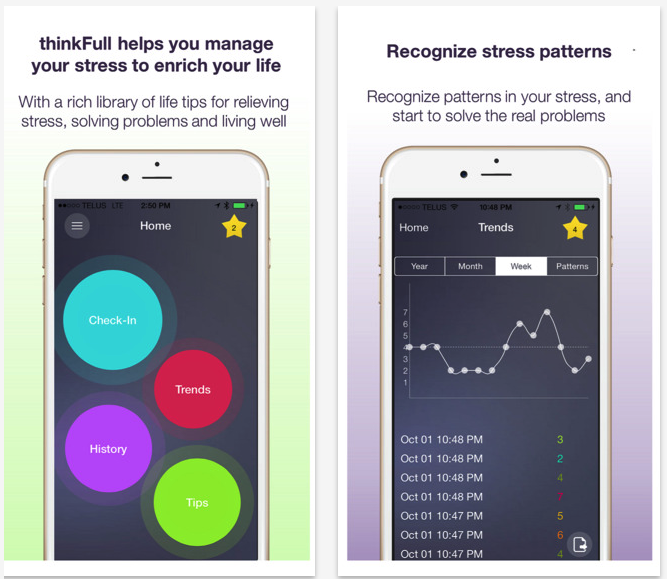 Today, Telus launched a new app called ThinkFull designed to help people better track and develop coping strategies for their stress. 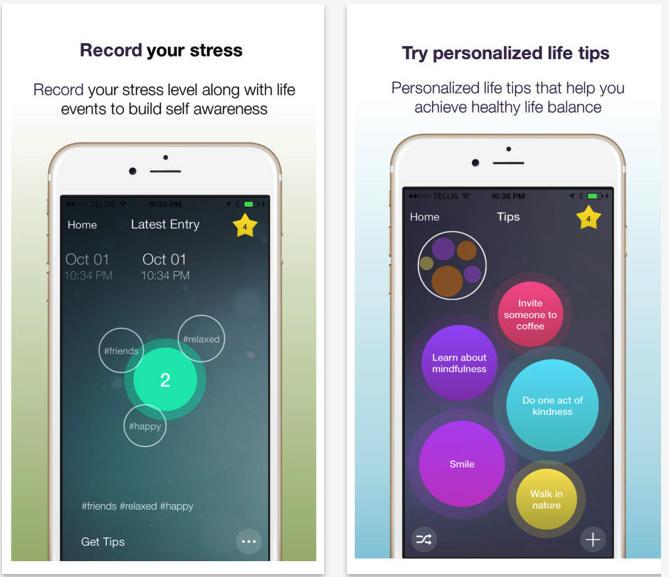 By leveraging the capabilities of a smartphone, the app provides personalized mental wellness coaching allowing people to track their stress levels over time and tap into a library of tips for relieving stress, solving problems, and living well in general which is then customized based on usage patterns. Telus gave the winning group $50,000 and six months off of their regular jobs to bring the app to life. ThinkFull for iOS is available as a free download from the App Store. The app requires any device running iOS 8.0 or later. 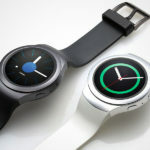 The developers said that an Android version is in the works.